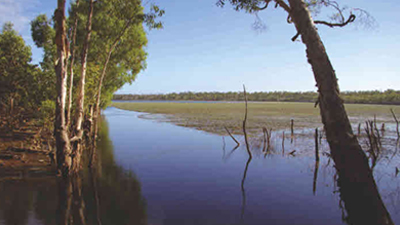 Hydrobiology assists local and state government and regional natural resource management organisations with implementing sustainable catchment management policies and practices, through the delivery of sound science in the areas of aquatic ecology, water quality, sediment quality, fluvial geomorphology, habitat assessment and river restoration. 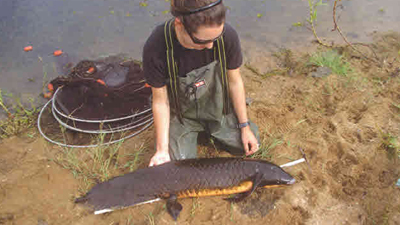 Hydrobiology has undertaken catchment management and waterway health projects, ranging from specific issue-based assessments to broad catchment-scale studies. 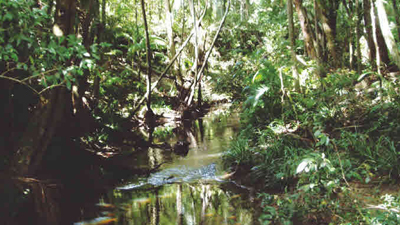 We have experience working in urban streams and both rural coastal and inland catchments. 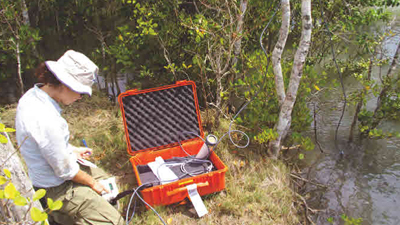 Hydrobiology offers experience in catchment management planning and waterway health assessments based on the assessment of water quality, sediment quality macroinvertebrates, fish and in-stream/riparian habitat condition. 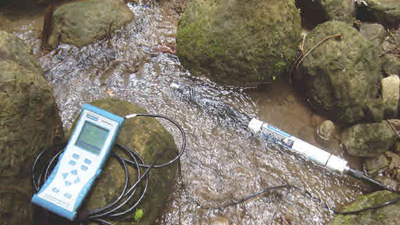 We have undertaken studies using a range of rapid assessment techniques including; EHMP, AusRivAS, State of the Rivers, ISC and a combination of the Pfankuch and Rosgen stream type and channel stability assessment methods. Hydrobiology can also undertake detailed research based tasks tailored for the specific study objectives and develop locally suitable assessment protocols for projects outside of Australia. Environmental flows and water resource planning studies. Effluent (e.g. TWW) and pollutant transport studies.